Which Dragon From The Den Are You? Take The Quiz! From the fearsome and sharp sighted personality of Deborah Meaden, to the relentless and unforgiving attitude of Duncan Bannatyne; I’m sure we have all imagined ourselves sat in the chair of a dragon, breaking the hearts of wannabe entrepreneurs on the famous BBC show Dragons Den. 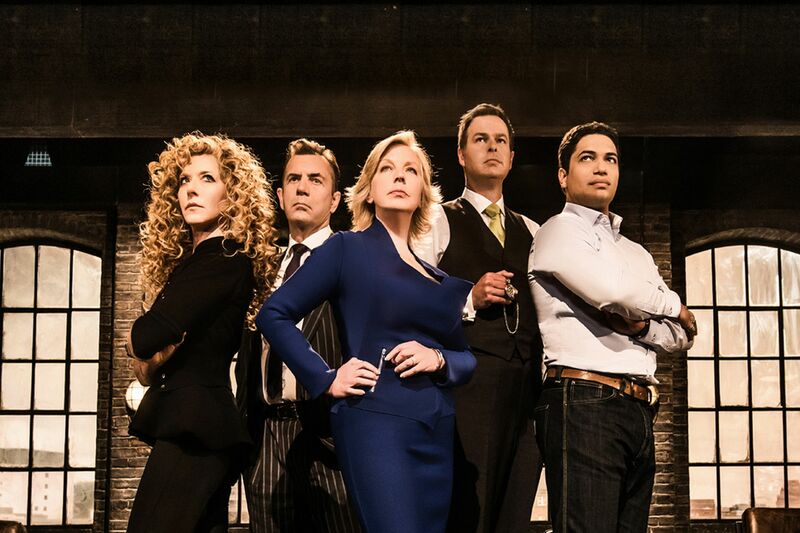 To celebrate the latest season coming to an end, take our quiz and find out which dragon from the den you would be! It’s not easy choosing colours when you’re designing a logo, website or even your business cards. There are so many elements that you have to consider. Elements such as does the artwork align with my brand, will the psychology behind the colours resonate with my audience, and, of course, will the colours simply work together.